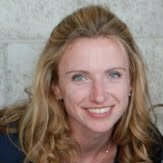 “I don’t like to fail,” admits Melissa Thompson, Senior Director of Global Talent Acquisition at Citrix. Most of us would say that. What’s harder to admit is when we have actually messed up. Luckily for you, Melissa is brave enough to do so. Read on so you don’t make the same mistake she did. As part of her task to build out Citrix’s talent acquisition function, Melissa developed a set of metrics to track recruiting success, both for reporting purposes and to show recruiters what achievement looked like. She and her team crafted a scorecard with four main buckets. Recruiters could earn a bonus of up to $2,500 per quarter if they hit their targets. Volume: how many fills per month, quarter, or year. The target is 20 per month. Time: time to fill by region and what is the aged rate, i.e., what percent of open reqs are older than 90 days but have a target of 45 days (America) or 60 days (rest of world). The target is fewer than 20% of roles at 90 days plus. Cost: “Instead of a traditional cost-per-hire metric, we use percent direct sourcing. If recruiters are direct sourcing hires, then they aren’t using a high-cost fill mechanism. The counterpart metric to that is percent agency use.” The target agency use is 5% or less and direct sourcing is 30% or more. 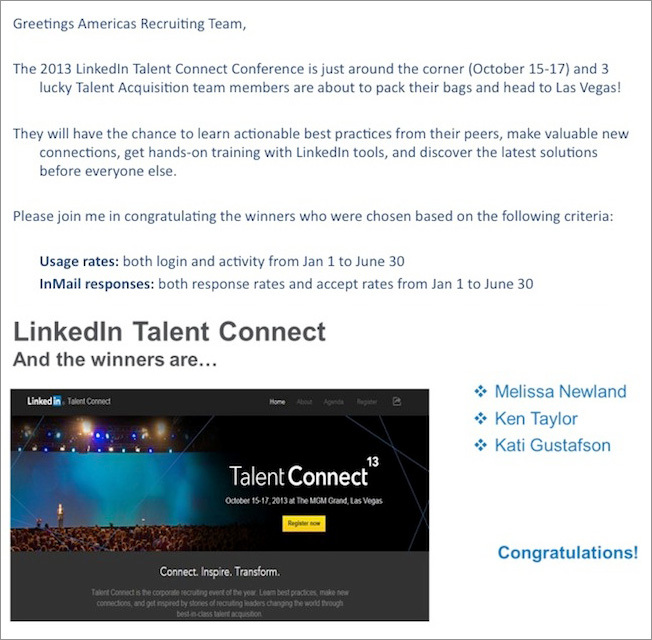 Two years later in 2012, Melissa made a huge investment in LinkedIn Recruiter to help drive direct sourcing. To ensure she was getting the proper ROI from her LinkedIn seats, she added Recruiter metrics to the scorecard, and made them count for 15% of the overall score. 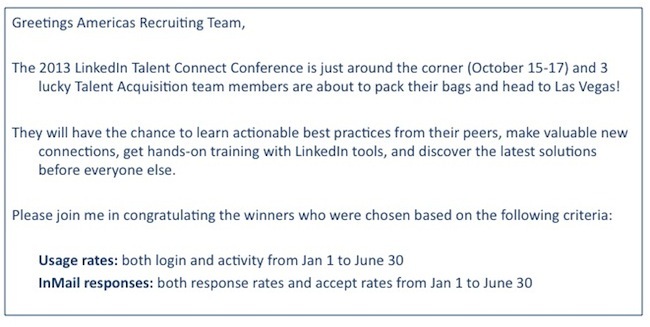 “While some recruiters improved their InMail content and increased their response rates,” she adds, “Many just increased their number sent without doing a good job of crafting them,” she explains. After looking at two quarters of data with the new metrics, Melissa and her team figured out that recruiters were manipulating the way they worked just to hit the numbers. “Instead of tracking log-in hours, we started tracking days the recruiters were utilizing the platform’s full capabilities, such as conducting searches, saving candidates, and building projects around requisitions,” she explains. Melissa also made the LinkedIn metric a larger part of the overall scorecard, from 15% to 20%. 2) Provide training and coaching. 4) Have a ‘use it or lose it’ policy. 5) Tap your LinkedIn rep for intelligence. After the changes, Citrix recruiters started crafting better InMails and the acceptance rate is now steady at about 25%, up from 10-12%. Those recruiters with seats also started spending a greater proportion of their time using the platform productively, rather than just logging in idly.